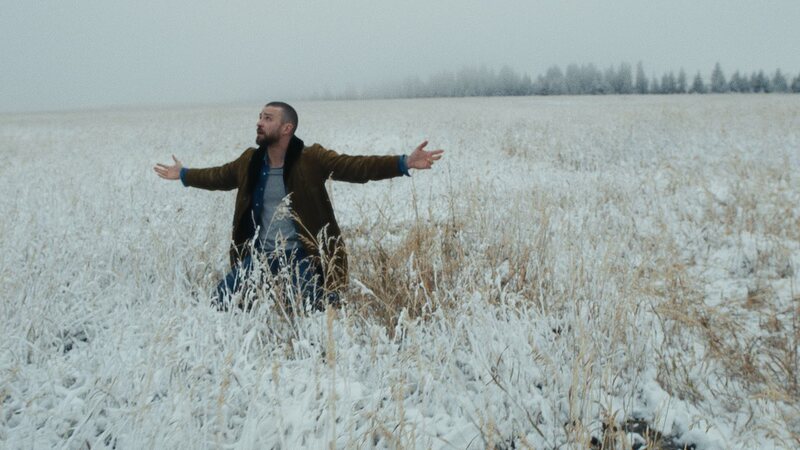 Led by our director Alexandre Moors along with our post production team, we worked closely with Justin's team, to create the entire visual language for his 6th world tour, Man Of The Woods. 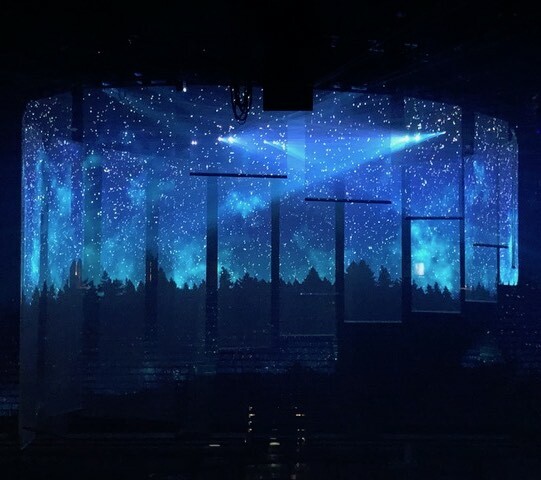 Filming content across Montana, Oregon, and California we created an immersive and hypnotic visual landscape by laser projecting onto shapeshifting scrims descending from above the stage. 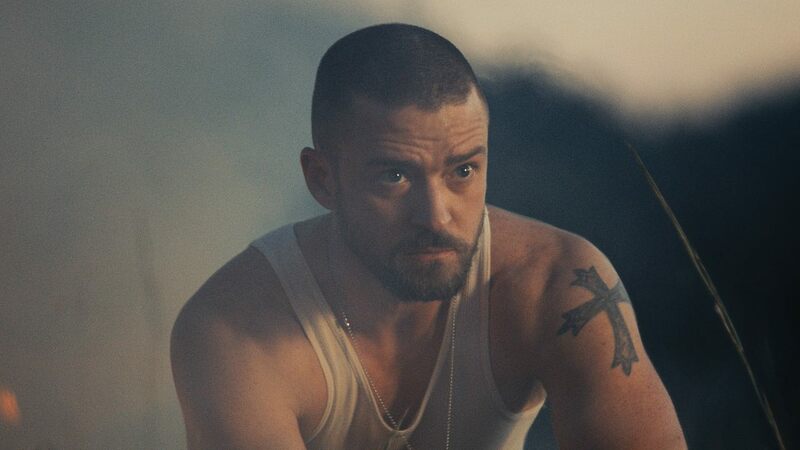 We also produced album teasers, tour trailers, and behind-the-scenes looks at the making of two songs, leading up to Justin’s Super Bowl performance and album release. 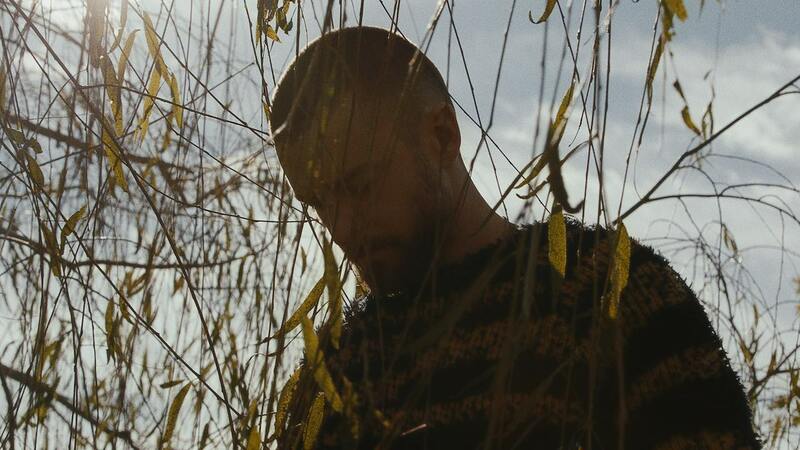 A behind the scenes look at the making of the set's first single, "Filthy." 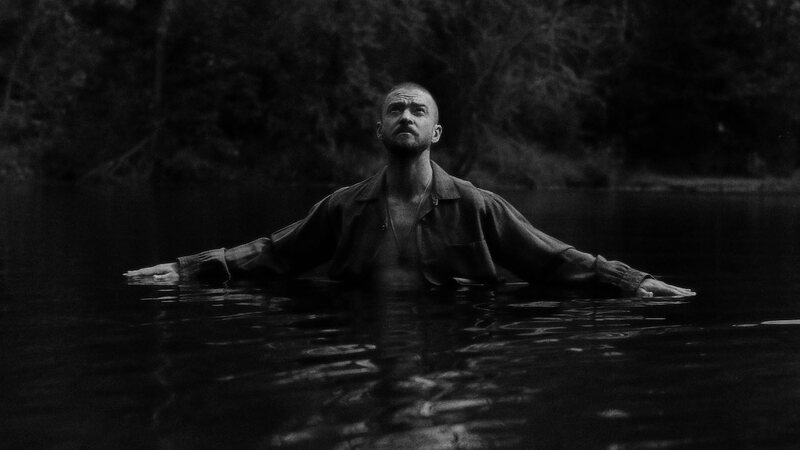 The black and white video, which at points feels like a time capsule to the mid-2000’s, shows Timberlake laying down vocals, and going through beats in the studio with legendary producer and longtime collaborator Timbaland. The interviews were shot and edited by our director, Alexandre Moors.